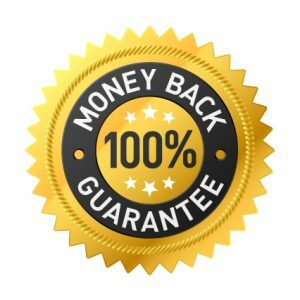 At EssayParlour.com, we provide subtle guarantees based on our company policies, terms and conditions. We focus on four major areas, which include money back guarantee, revision policy, plagiarism free policy, and private policy. It is essential that our clients understand their rights and guarantees and we,therefore, advise for constant checks in case of any changes. 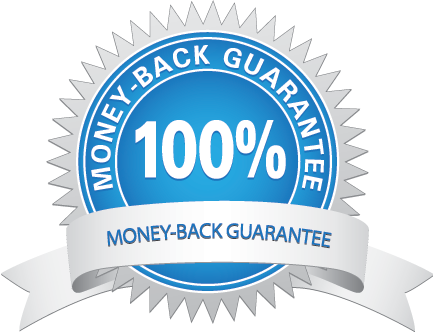 Our money back guarantee assures you of 100% refund at any stages of the orders, should anything go wrong. while our refund requests are rare, our company has a special team of dispute managers who look into the issue within the shortest time possible. It is not possible to ensure 100% satisfaction of all customers, no matter the quality of the paper and thus most online services assures of a money back guarantee, but this is not actually the case. At Essayparlour.com, we make sure that the issue is thoroughly addressed by both the client, support, and writer, hence the high satisfaction rates. Should a client post any order with us, and any change needed regardless of the number of days completed, be assured that we will handle the revision. This is in accordance to our revision policies. However, the client has to make sure that the initial instructions do not contrast with the original instructions. When handling long orders, we offer the option of a progressive delivery, where customers can easily request the first number of pages they want for approval before proceeding to the next part. This ensures that there are no major revisions needed thereafter. EssayParlour.com offers a strict policy concerning plagiarism. 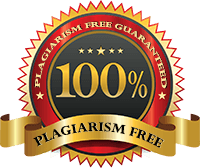 We understand how vital it is for students to hand in 100% free plagiarism papers, and with us you are assured of just that. We have a unique software that checks all papers before being handed to the customer. The software is constantly upgraded to ensure the best reliable results. Moreover, we do not resell nor publish orders handed by the client on the internet. We have had almost a 0% of plagiarism instances with our customers, as we do not compromise on the quality of the paper for our pockets. Be assured that as of now, you are in a 100% plagiarism free site. Essayparlour.com understands the need and importance of privacy. We do not share any of the information you present to any third parties. The information obtained is only used for record keeping in case of future references and data marketing. Moreover, we also incorporate the latest anti-virus software in our systems, to ensure that we protect all of our data. Be assured that privacy is one of our fundamental principles in our company.